"Photograph's big secret is that it's not a puzzle game. It's five puzzle games. 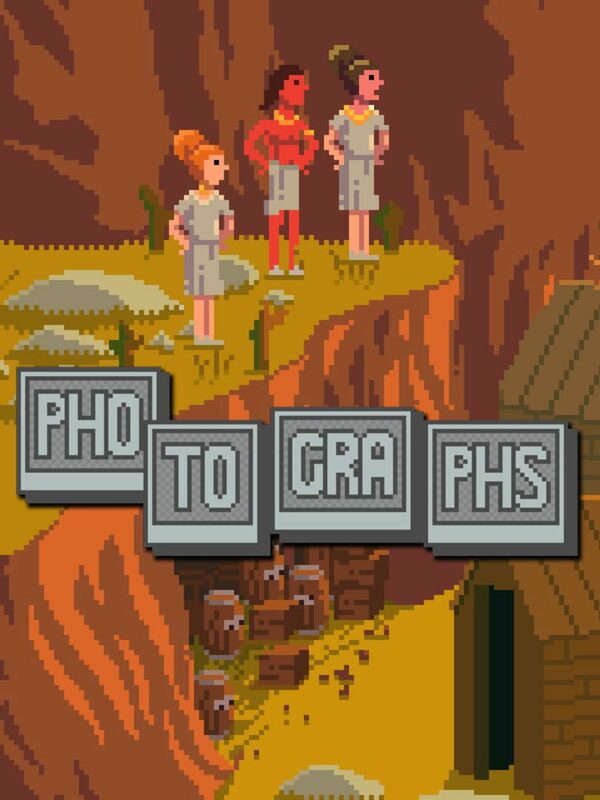 That's important because Photograph's other big secret is that it's not a puzzle game, it's a narrative game. The dioramas, the photographs, the sound, the voices, and the puzzles, come together to create a cohesive narrative experience that tells that specific story.